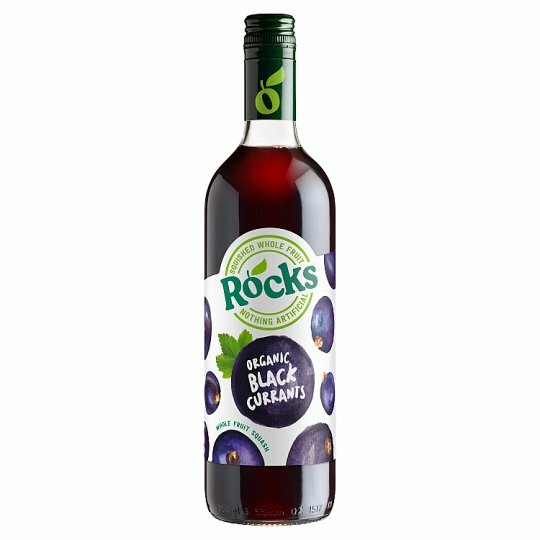 We squish and squeeze every last drop of fruitiness from British Blackcurrants. The result is a delicious drink bursting with flavour that truly Rocks. As it should be made.